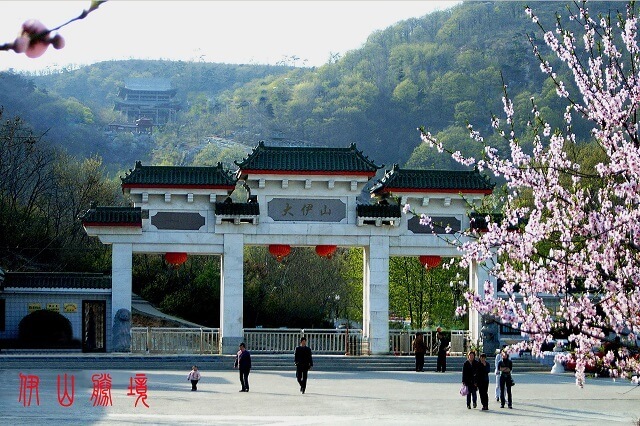 Being a state designated Grade AAAA scenic area, Dayi Mountain Scenic Area has been called as the No. 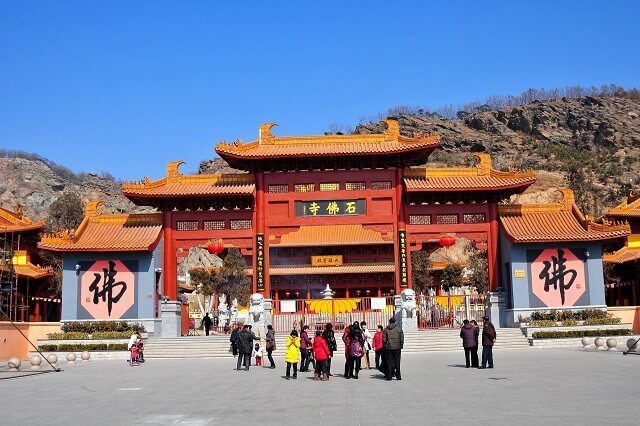 1 holy mountain in the plain of Huaibei area. It belongs to the exposed archaeozoic, mesoproterozoic erathem stratum and the very old metamorphic hill landform structure composed of 12 peaks of which the top one is 226.7m high. 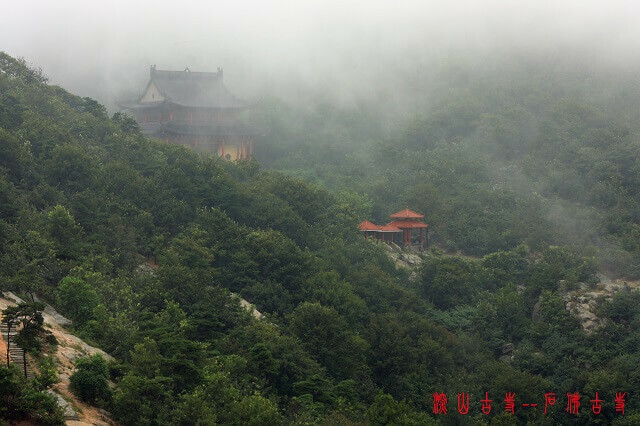 With a long history and brilliant culture, Dayi Mountain has very rich natural and humane landscape and is featured as “secluded, old, mysterious and odd”. The great feature in Dayi Mountain is that its landscape is formed by stones and is the main sightseeing focus for the mountain. The stone coffins: at the south foot of Dayi Mountain, there is the neolithic stone coffin tomb group of the largest size nationwide on Qingfeng Ridge at the elevation of about 20m, which is also the Grade I important heritage site under state protection. 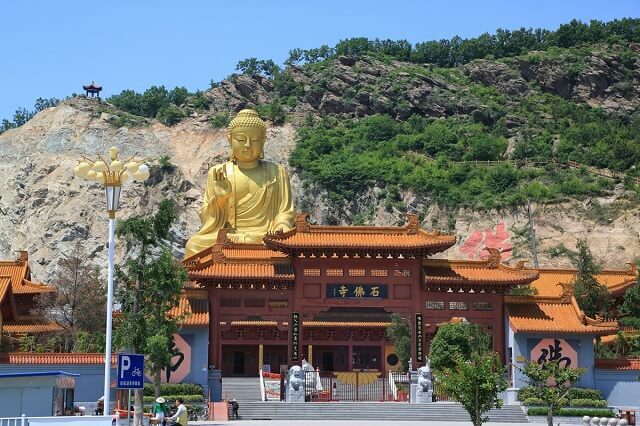 Stone Buddha Temple: in the past there were over 20 temples over the mountain, and the ancient Stone Buddha Temple is the typical representative. Stone carving: no matter for the art technique or the connotation hidden in the picture, Dayi Mountain rock painting is quite rare in the similar rock painting nationwide. Stone statues: in Dayi Mountain, there are odd stones standing in great numbers and looking like figures, lion, bear, dog, eagle, turtle, frog and crocodile etc.Stone gullies: there are two stone gullies in Dayi Mountain and the biggest one is Old Dragon Gully in which odd stones from the steep gully together with the rain rushing down from the mountain form very grand waterfall in each rain season, also there is a gully named as Peach Blossom Gully. Stone lakes: at present there are five stone lakes. Also, there are stone cliffs, stone caves and stone walls etc.